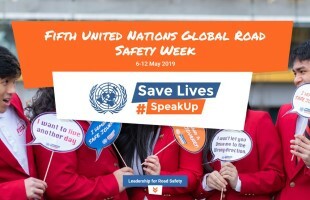 The UN Road Safety Collaboration is pleased to announce the theme of the 5th UN Global Road Safety Week: “Leadership for road safety.” Enlightened leaders are able to provide a vision of what the future might look like and to mobilize action to achieve this. This theme acknowledges that stronger leadership is needed to advance road safety in countries and communities worldwide. provide an opportunity for civil society to generate demands for strong leadership for road safety, especially around concrete, evidence-based interventions which will save lives. inspire leaders to take action by showcasing examples of strong leadership for road safety within governments, international agencies, NGOs, foundations, schools and universities, and private companies, among others. For the full story and more detail please click here. 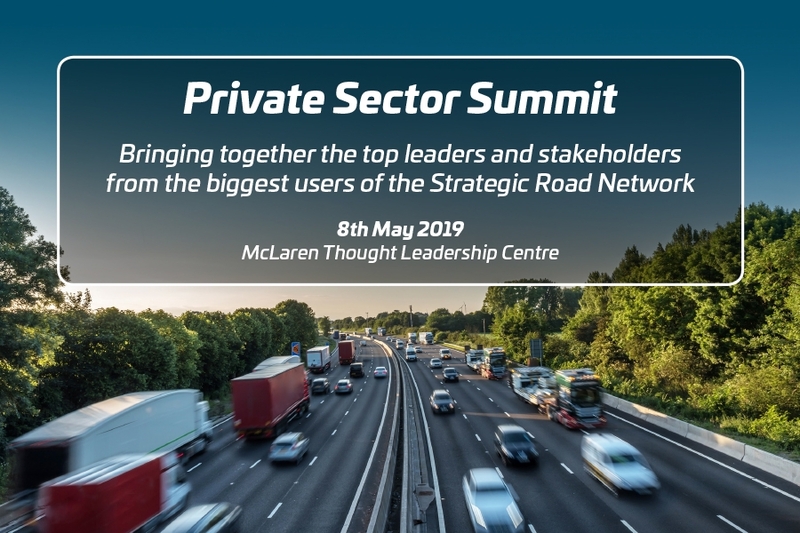 As part of the United Nations Global Road Safety Week (6th -12th May 2019) which this year has the theme of Leadership, Highways England is hosting the Driving for Better Business Private Sector Summit, for CEOs and Board Directors of some of the UK’s leading businesses, at McLaren’s inspirational new Thought Leadership Centre. Details of the programme and the registration form are here. 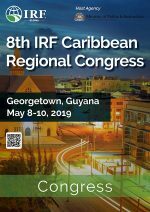 Join decision makers from Guyana and the wider region on May 8th -10th, 2019 to design road strategies that will prepare the Caribbean for 21st century infrastructure & mobility challenges. 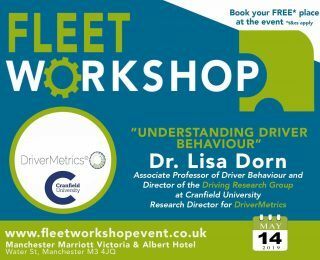 DriverMetrics Research Director, Dr Lisa Dorn will speak at the Fleet Workshop: Public Sector and Housing on the 14th -15th May 2019. 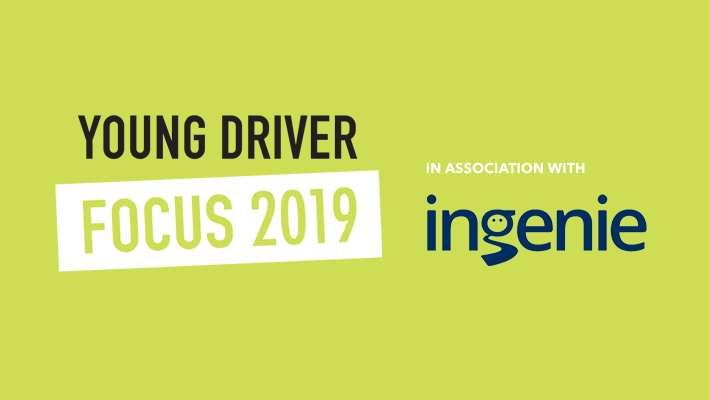 She will speak on the topic of “Understanding driver behaviour”. The International Road Federation is pleased to join hands with the South African Department of Transport and the American Transportation Research Board (TRB) to support the 38th annual Southern African Transport Conference (SATC 2019) to be held from 8th to 11th July 2019 at the CSIR International Convention Centre in Pretoria, South Africa. IRF (Geneva) together with the Qatar Transportation & Traffic Safety Center and Qatar University are pleased to announce the International Course on Traffic Safety in Work Zones which will be held from 24th to 26th September 2019 in Doha, Qatar.